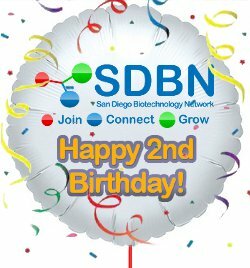 December 22, 2009 Mary Canady Featured, SDBN Blog, SDBN Feed Comments Off on What Will San Diego Biotech Look Like in 2010? #BIO2014 Opening Reception: What A Night! 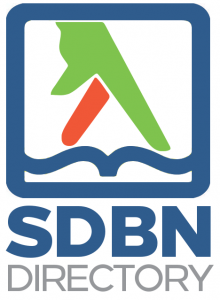 June 24, 2014 Roberta Alexander Featured, SDBN Blog Comments Off on #BIO2014 Opening Reception: What A Night!